 ACTION: Urge Canadian Prime Minister Stephen Harper and President Barack Obama to endorse a North American plan of action to eliminate and prevent asbestos-related diseases. 2) PETITION: Ban Asbestos in Brazil / Campanha de Banimento do Amianto se você Concorda Divulgue! ACTION: Demand that the Canadian Government rescind their recent loan guarantee of $CAN58 million which would have enabled the Jeffrey Mine to continue production and export of deadly asbestos. ACTION: Calls on BANES to refuse planning permission to use Stowey Quarry to dump any type of hazardous waste.